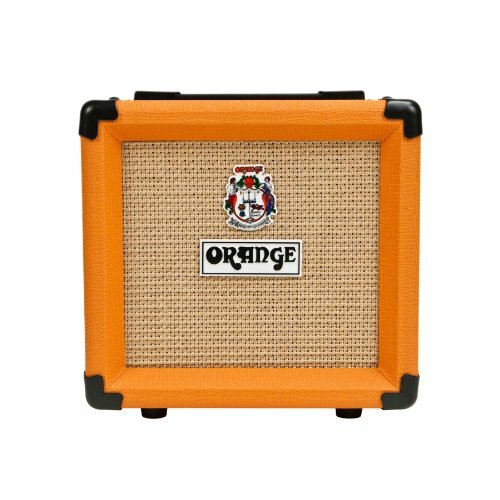 Orange Amplification launched the Micro Terror at Winter NAMM 2012 – our smallest Terror ever! Building on the winning recipe of the Terror series, the Micro Terror retains the beautiful unpretentious design. 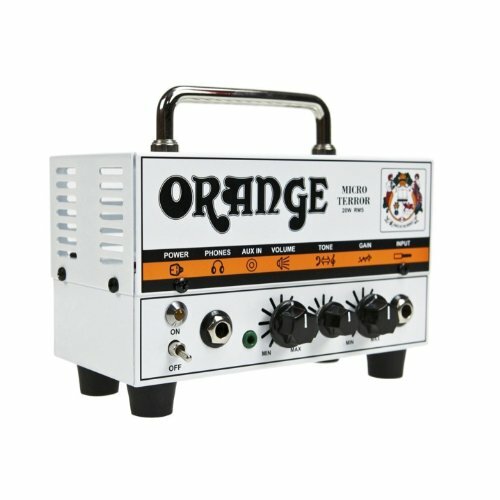 Delivering a classic Orange sound way bigger than it looks, with a size and weight making it the most portable Terror yet! 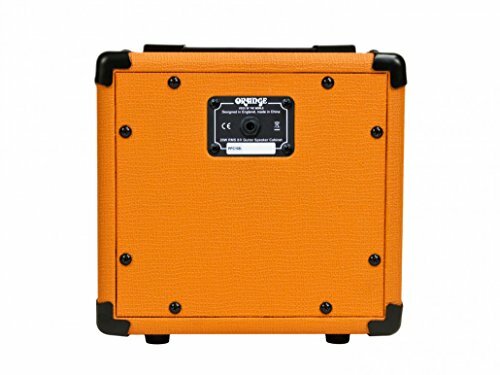 With a high tensile steel case it is built to the same rugged specifications as the other members of the Terror family and is incredibly compact and highly portable. 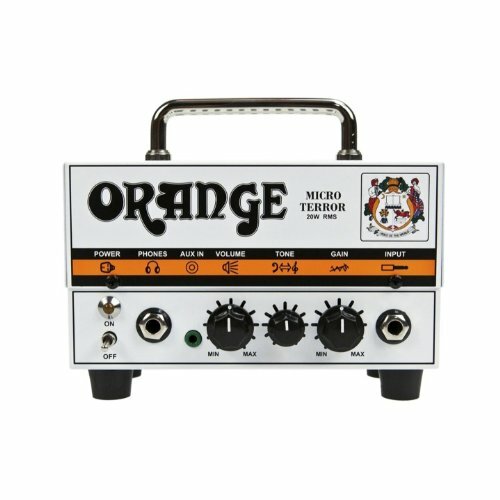 This is a true Orange Amp classic, with masses of vintage British character, clean crunch and full-on overdrive sounds. 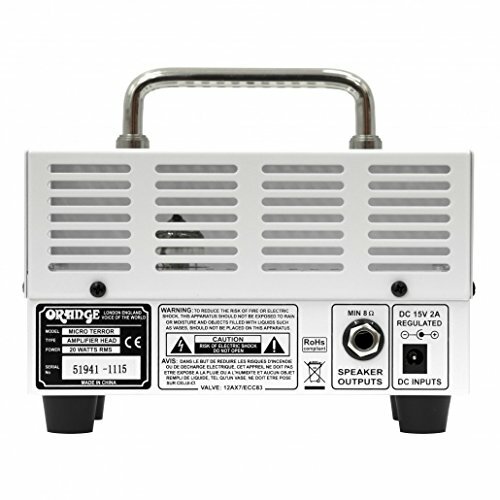 The new PPC108 cab is ideal for building your own micro-terror stack and a perfect partner for the Micro Terror. 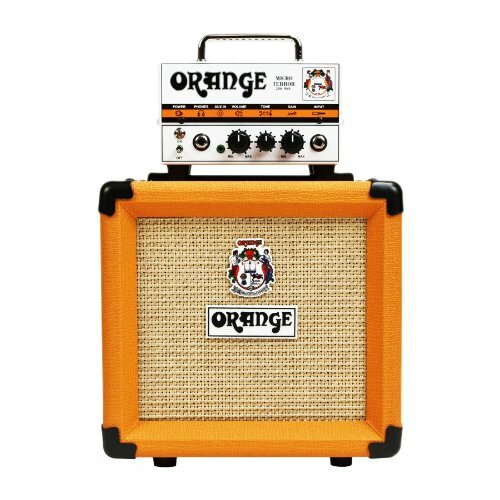 The scaled down cab, is available to purchase separately and its 8″ speaker delivers a punchy tone and sound that has to heard to be believed. 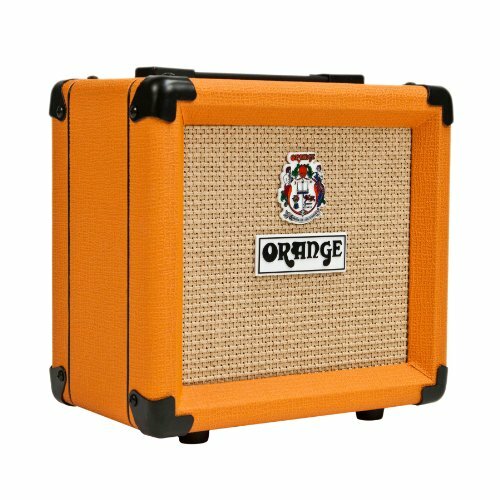 The PPC108 is built to last, with rugged construction and attractive styling Orange’s Tolex and basketweave grill cloth, complete with the legendary crest and badge.